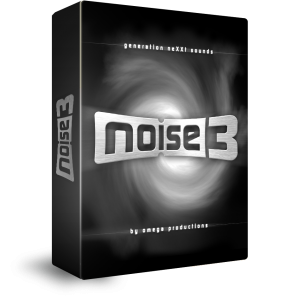 Omega Productions has done it once again with Noise 3. 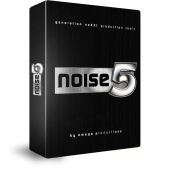 Setting a new standard for radio imaging, Noise 3 will take your production to the edge – and beyond. 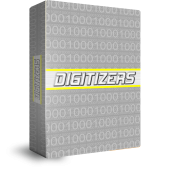 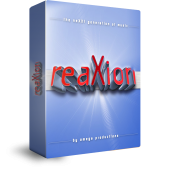 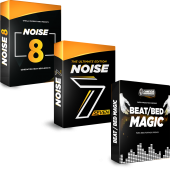 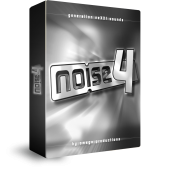 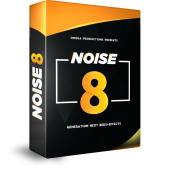 Noise 3 is a complete library with over 110 generation neXXt beds and effects and unlike some other libraries, you’ll find a use for every track. 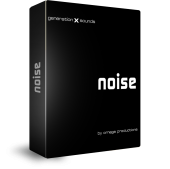 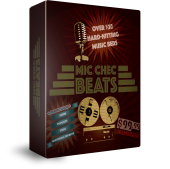 Noise 3 is market exclusive, and it is available on a buyout basis for just $200.00. 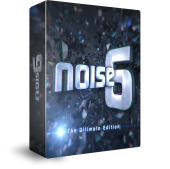 If you have any questions please call: (302)-456-9898 or click on the button below to purchase Noise 3 today. 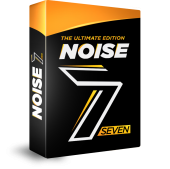 On the air: WXRK K-Rock New York, WSKQ La-Mega New York, KLOS Los Angeles, WCKG Chicago, WIOQ Philadelphia, WRQX Washington DC, WIYY Baltimore, WPYM Miami, WPYO Orlando, Galaxy FM UK, 104.6 RTL Berlin/Germany, Krone Hit Radio Vienna/Austria, FM O DIA Brazil …. 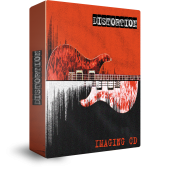 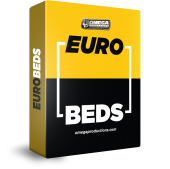 and very soon …. 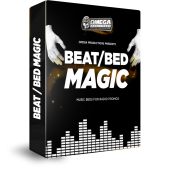 your station!